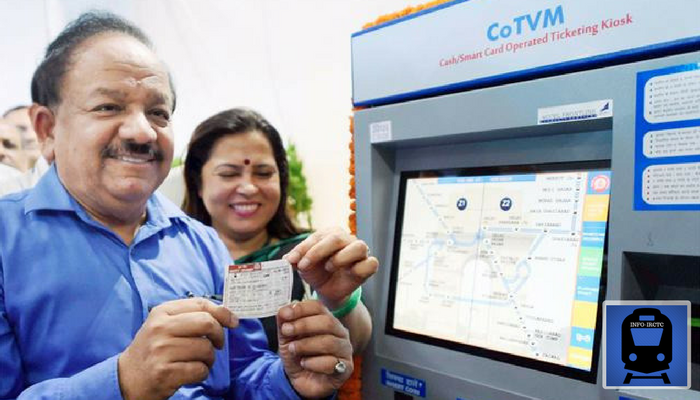 The ATVMs/ Cash-coin and smart card operated Ticket Vending Machines (CoTVMs) have been installed so as to reduce congestions at unreserved ticket counters. Not only this, it would also allow cashless transactions where passengers can purchase unreserved tickets on the authority of smart card on which they also get 5% bonus. These machines are capable of issuing almost all types tickets, including the platform tickets. Till date, total 450 CoVTMs have been commissioned at around 250 stations of India Railways. With the installation, Railway officials believe that these machines will prove to be helpful for passengers as well as visitors in purchasing platform tickets. The move can also prove to boost digital payment, as people can purchase their tickets through debit cards as well. However, it seems that this can be a challenge for the authorities to make the people aware of these machines so that they can operate these without any difficulty. 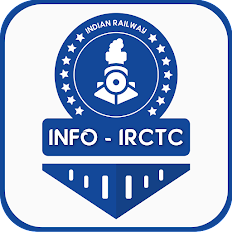 However, ATVMs that were installed at Chandigarh railway station previous year with an aim to provide the passengers a respite from long queues, didn’t saw many takers. 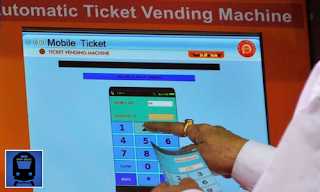 The passengers were finding the machines too technical to operate and hence prefer to buy their tickets from the ticket counters. So, this would be a bigger challenge for the Railway Ministry to make people use the machine with less complications.